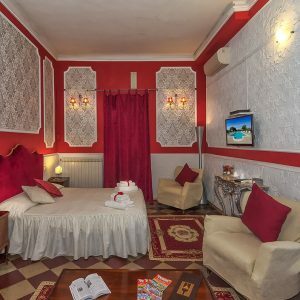 B&b La Mimosa luxury experience for unforgettable holyadays. 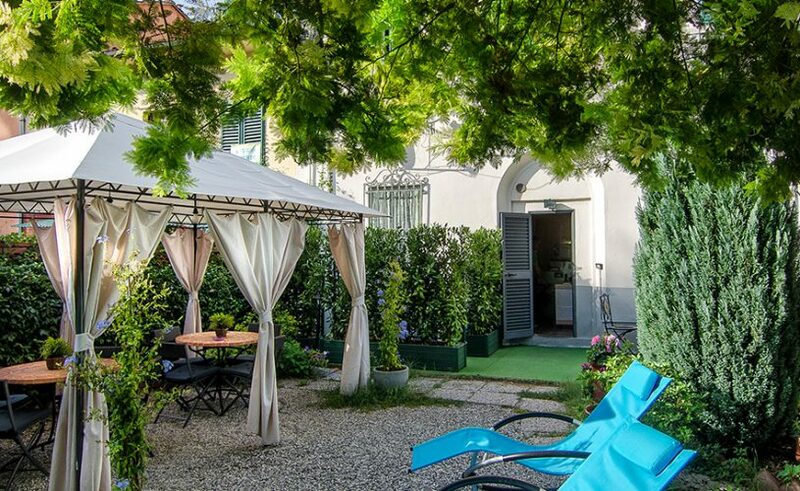 Located in a charming liberty style villa dating back to 1925, B&B la Mimosa offers a very comfortable location very close to the astonishing old city center of Lucca. 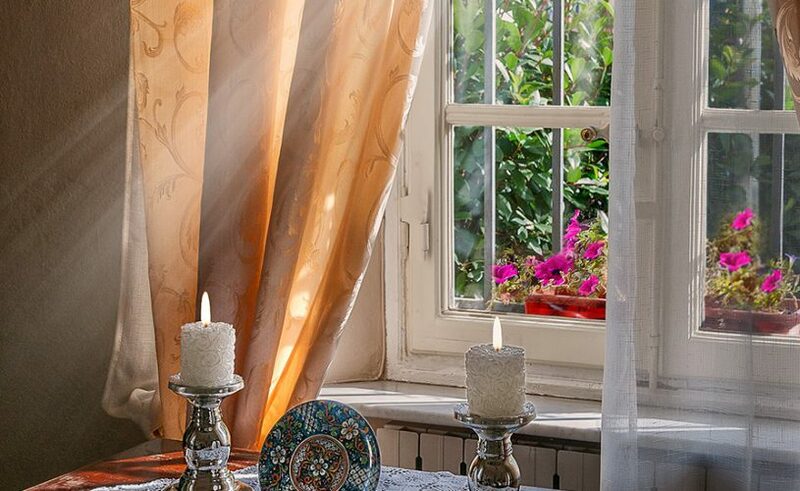 A perfect mix of modern and traditional style will fascinate you. 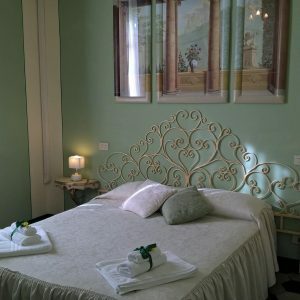 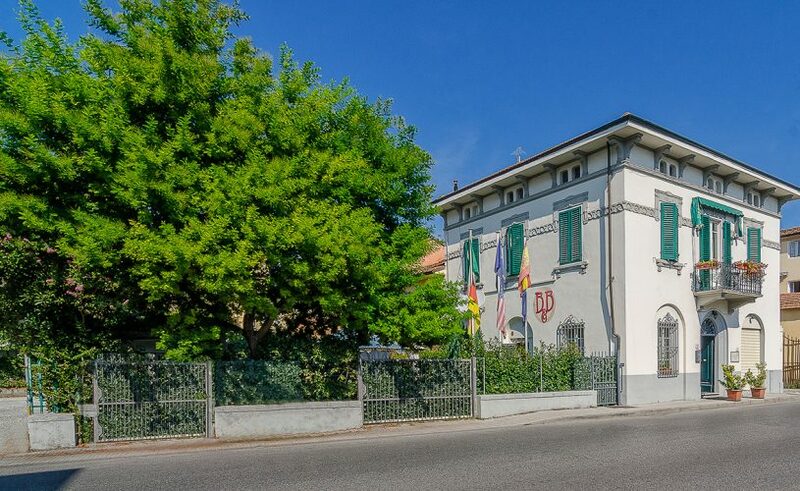 B&B La Mimosa will welcome you in a very elegant and finely furnished ambient(location) passionately managed by Lucia e Roberto who will take care of you to make your stay enjoyable and relaxing. 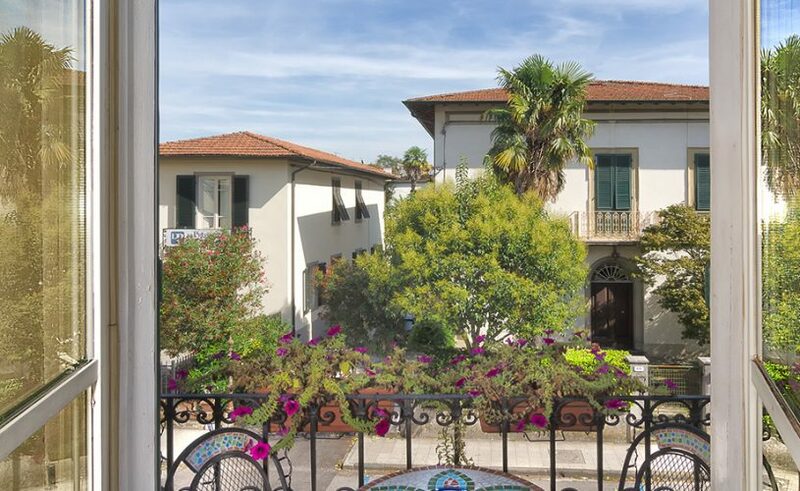 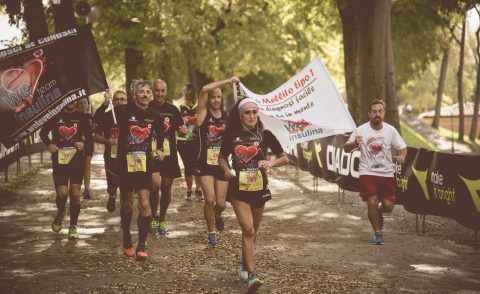 The privileged location allows you an easy access to discover all the areas of interest in Lucca within few minutes walking. 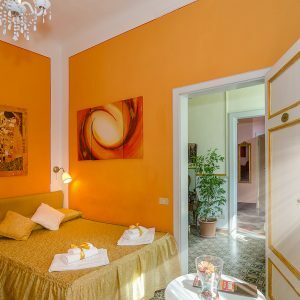 All the rooms are finely furnished and equipped with the most modern conveniences (private bath, wi-fi free, sat-TV and air conditioning) to offer you the most pleasant stay. 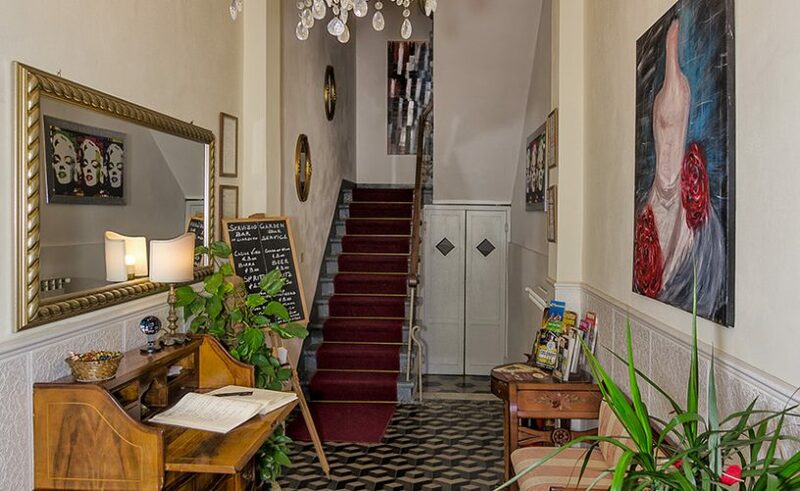 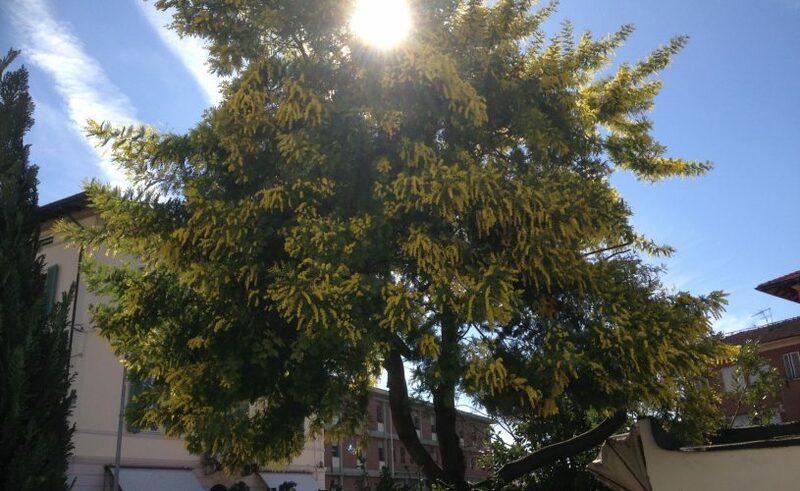 B&B La Mimosa is located in Via Pisana, 66 at Lucca, near the historycal centre of town.